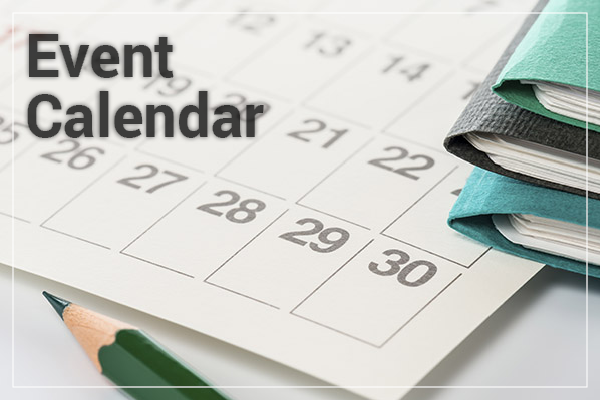 Advent, the season of preparation before Christmas, began December 2. Advent is a time in the Christian year where we remember what it is like to wait for rescue and deliverance. Just as Israel waited for the birth of the Messiah, we wait for Jesus to come once more - to restore all things and bring His kingdom to earth for all time. While the world around us rushes toward Christmas Day, as a church we are invited to take our time moving through this season. From the very beginning when the world was formless and void, that Light has been with God and continues to shine bright even today. "The darkness has not overcome it..." Read these words once more until they soak deeply into your bones. The darkness - refugees being forced from their homes because of political turmoil, families torn apart by violence, evil leaders whose pride destroys the people they are supposed to protect - the Light shines even in the midst of all this. In a season where culture tells us all is merry and bright, darkness may feel closer to our own reality. If you feel burdened by anxiety, lies, or fear, know that the Light shines here too. In Jesus, God has come to be with us... light a candle as you conclude this reflection. Put in front of you a physical reminder of the hope we have in Jesus - He is here. He is with us. And the darkness has not, and will not, overcome this truth. Lay it all before Him right now. What are you waiting for? What do you need to be rescued from? What are you hoping for? This world is not our home, we are citizens of another land... and at times this earthly living gets uncomfortable. Believe that it is worth it to press on. Remember our spiritual ancestors, those who lived by faith despite not receiving the things promised. May their faith be an encouragement to you to carry the light of hope into dark places this week... bravely, boldly. Know that we are in this together, cheering one another on as we move through the season of Advent. 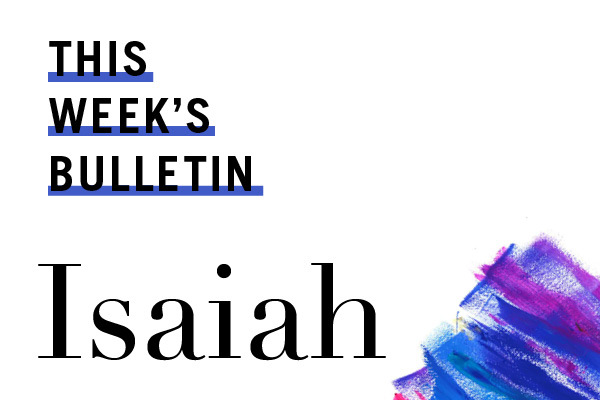 This year we will are using our weekly Reflect email to consider how to look at our messages in the Isaiah series in light of Advent. 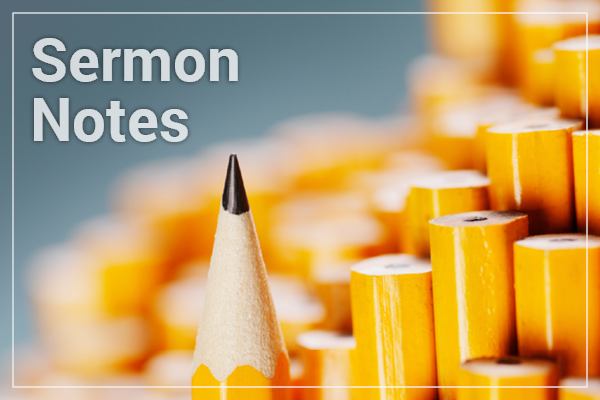 We send out this reflection email each Tuesday morning to help you engage with the Sunday morning message and apply it to your life all week long. 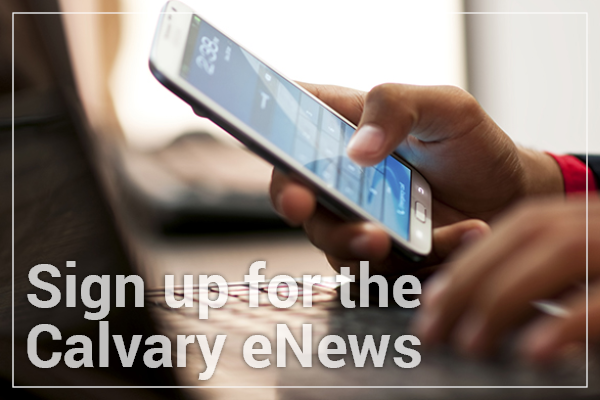 Sign up at mycalvarygr.org (your email subscriptions are found under My Profile).